I know I am not alone when I say there are times when I look other individuals and am just in awe of their accomplishments. Of course a bit of it is feeling jealous but when you get to know the individual you usually realize how hard they work for that very success. As a female, it becomes even more thrilling to see another woman do this herself. I've been given the opportunity to work with one of these women and can hardly describe my excitement doing so. Christy Cook, the CEO of Teach My is an inspirational woman in my life. After seeing the need for an all in one learning kit while there were none available while trying to educate her 18 month old son, she literally created one herself. She stepped up. did the research with local moms and playgroups, and created Teach My Toddler. With the help of the Teach My Kits her son was reading by three years old (and if you are a mother of young children, you know this is just amazing). Knowing all of this, I am extremely excited to share with you the exciting news that the newest Teach My Learning Kits are now available at Walmart Stores Nationwide!! 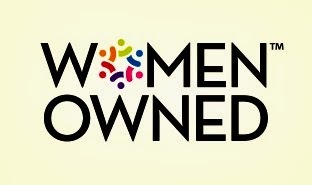 They will be part of the new initiative to support women owned businesses, WOMEN OWNED. 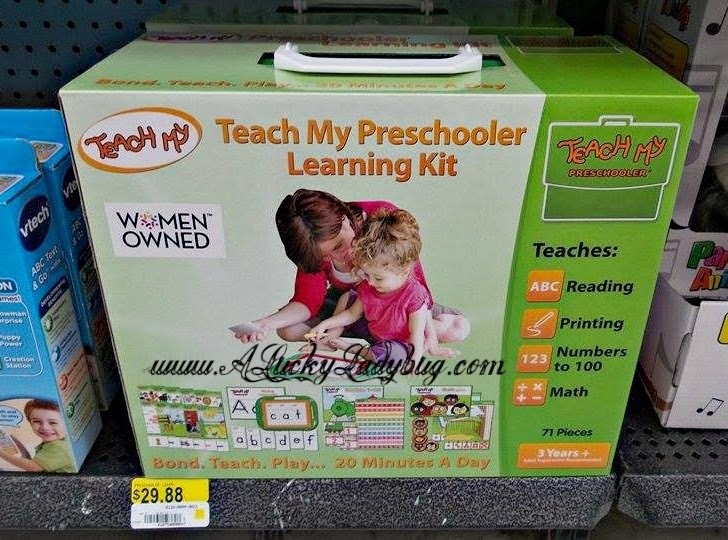 Teach My kits will now have the Women Owned logo on the front of the packaging and will be available at your local Walmart. You can find the Teach My Kits in the same learning and children's electronic aisle near commonly known brand names like Vtech or Leap Frog. Except now Teach My is a better option and at a more reasonable price. 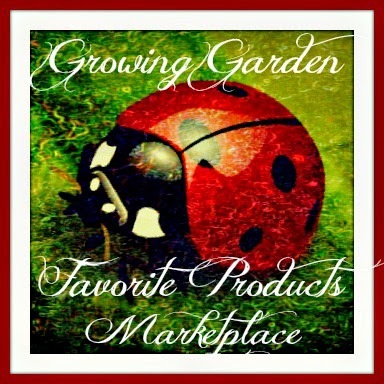 Not only is this big news for the brand but for you as well since they are going to be easier to purchase for your growing kiddos! Teach My Preschooler - Printing, Reading, Math, and Numbers 1 to 100. You can read my original Teach My review to see how excited my children were to use each part of it! 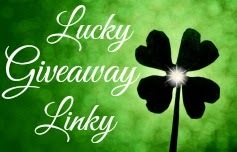 Giveaway: Teach My is going to give one of A Lucky Ladybug's lucky readers a Teach My Learning Kit of their choice to have of their own!! I'd definitely get the TEACH MY TODDLER THE ALPHABET for my year-old grand-daughter! I would love to have the teach my toddler or teach my preschooler. My son is 4 so he is between those two ages. I didn't know about these kits, I believe I will be looking into them, my son has ADHD and has an extremely difficult time learning and maybe these kits would work for him! I would pick the Teach My Toddler kit for my grandson. I really like the Teach My Toddler All in One Kit. I would pick the Teach My Preschooler. That is just the right age for my son. I would choose the Teach My Toddler All-in-One Learning Kit. Thanks for the giveaway! 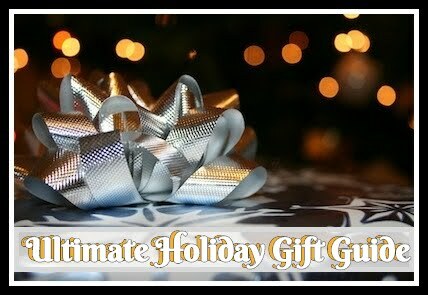 The only suggestion I would offer for your blog is to make the giveaways less time-consuming to enter. Thanks for the giveaway! I like the Teach My Baby All-in-One Learning Kit the best. I would pick the baby learning kit for a new Mom I know. I think it is a nice time for new Mom's to teach kids....when they are still relatively immobile and can't get around too much yet. I would choose teach my toddler all in one kit for my niece! I would choose the Teach My Preschooler All-in-One Learning Kit to get a head start with my son! I would choose the Teach My Preschooler All-in-One Learning Kit! 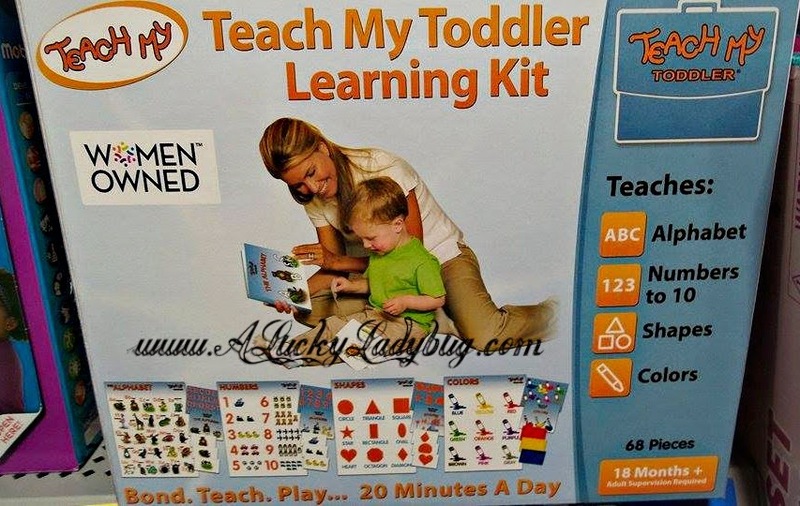 I like the Teach My Baby All-In-One Learning Kit! I would pick the Teach My Baby kit, this looks great! I would like the teach my preschooler kit. I really like the "Teach My Baby First Numbers" kit. It would be a perfect gift for my niece! I like the teach my baby sound and touch. I am amazed at how much they teach babies these days! 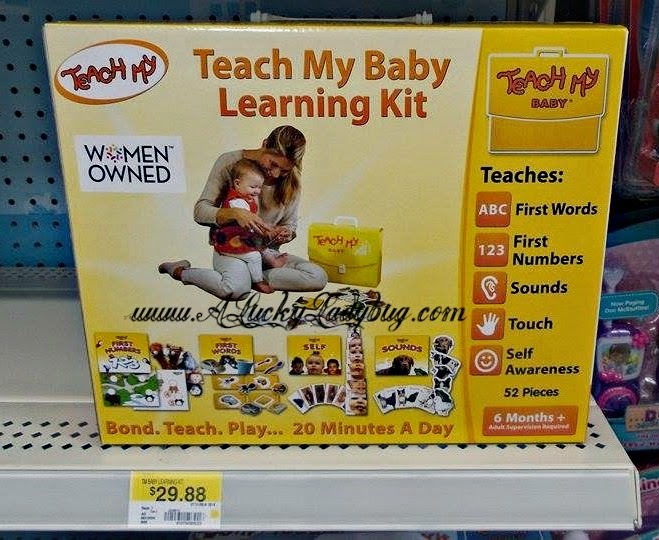 I would chose the teach my baby all in one learning kit for my 11 month old son. He would love the board books.